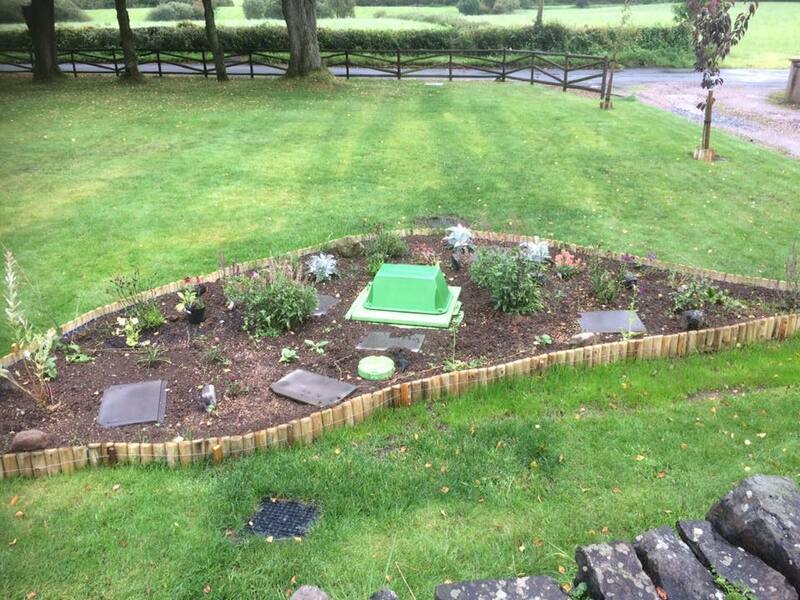 Read testimonies and case studies of sewage treatment installations. Here are a few of the numerous sewage treatment projects in Northern Ireland that have been installed by Depawater. Please feel free to view some of our many finished projects, from single domestic dwellings, restaurants, churches, sports facilities to schools, Depawater has provided off mains sewage treatment solutions for various customers within many industries. 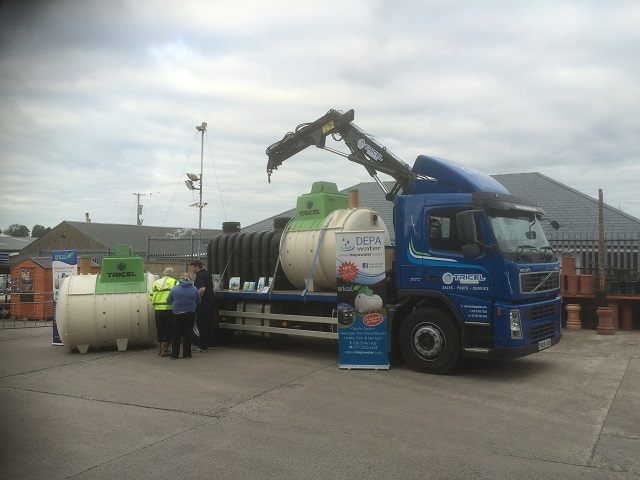 If you need a septic tank, domestic or commercial sewage treatment solution, call on Depawater, we have the perfect solution for you. From the design and sizing to final installation and commissioning, we offer bespoke solutions for every customer’s specific requirements, and all at fantastic value too. Below you can find links to our testimonials page as well as case studies for some of our many completed projects. 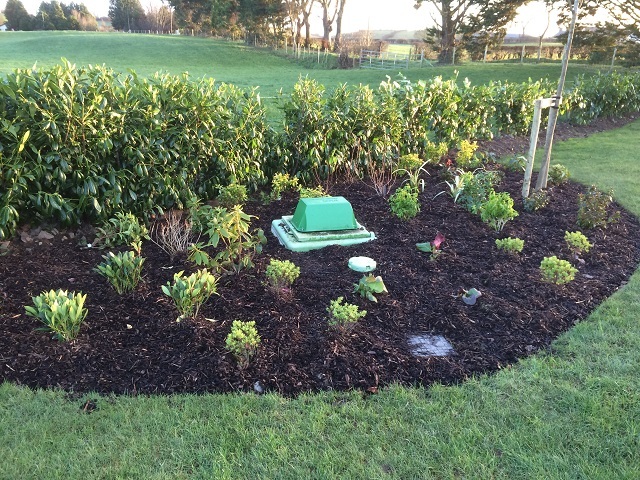 Supplying septic tanks and sewage treatment plants for both domestic and commercial projects for over ten years in Northern Ireland, here is what some of our customers have said about Depawater’s service. From start to finish, feel free to view some of our case studies with comprehensive and reassuring information on the types and level of services we can provide. These are just a few of our many successful, and completed professional projects.